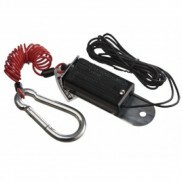 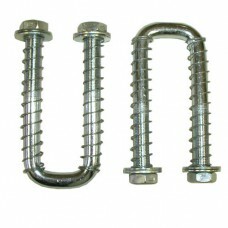 SAFETY CHAIN U-BOLT KIT FOR FIFTH WHEELS. 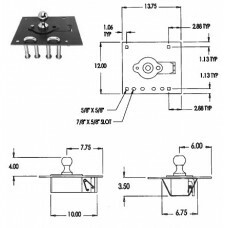 Spring loaded to retract. 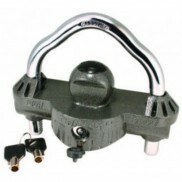 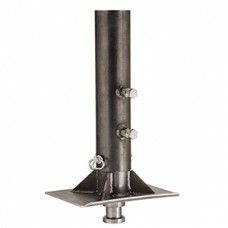 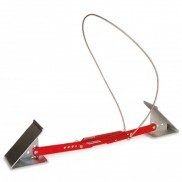 ..
GOOSENECK RETRACTABLE 2 5/16" BALL HITCH. 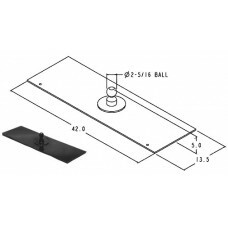 360° locking collar secures the 2-5/16" towing ball when in the open position 25,000 M.G.T.W.When ..
GOOSENECK HITCH PLATE 2 5/16 BALL 25000# CAP PLATE 13.5"* 42" ..
KING PIN 2" FORGED PIN .38" BOLSTER . 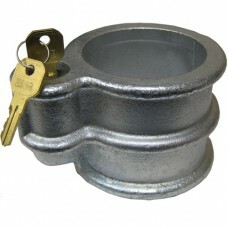 ..
KING PIN LOCK TWO KEYS CAST ZINC PLATED . 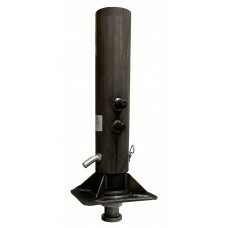 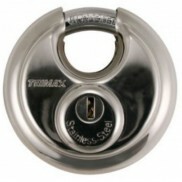 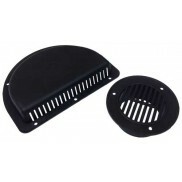 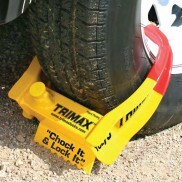 Helps deter theft by locking king pin. 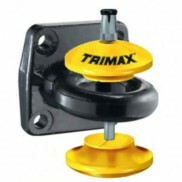 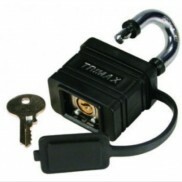 Quick and e..
TRIMAX TFW55 - 5TH (Fifth) WHEEL LOCK. 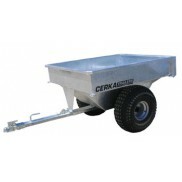 Max security for unattended 5th wheel trailers Constructed of heavy gauge alloy for added securityRugged .. 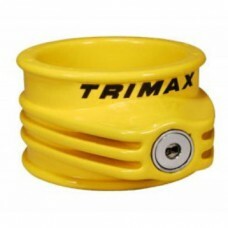 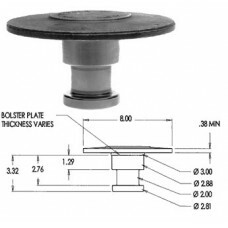 ROUND KING PIN COUPLER ADJT 4.5" O/S TUBE 25K 25K CAPACITY 4" INNER TUBE Round King Pin Gooseneck ..
4.5" ROUND KING PIN CPLR 8"AJST IN&OUTR TUBE 25K 25K CAP W/3/4" LOAD PIN 4"INSIDE TUBE 3 POSTN 26"Round King Pin Gooseneck ..